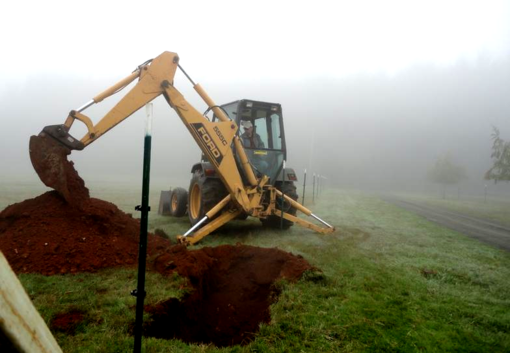 is known for quality and innovation in the field of on-site sewage disposal in the mid Willamette Valley. Problems large or small are welcomed! Challenging sites are our specialty. We are a phone call or email away from making your plans a reality. Contact us today to schedule a consultation or free estimate for your project.